OUR GOAL IS VERY SIMPLE. 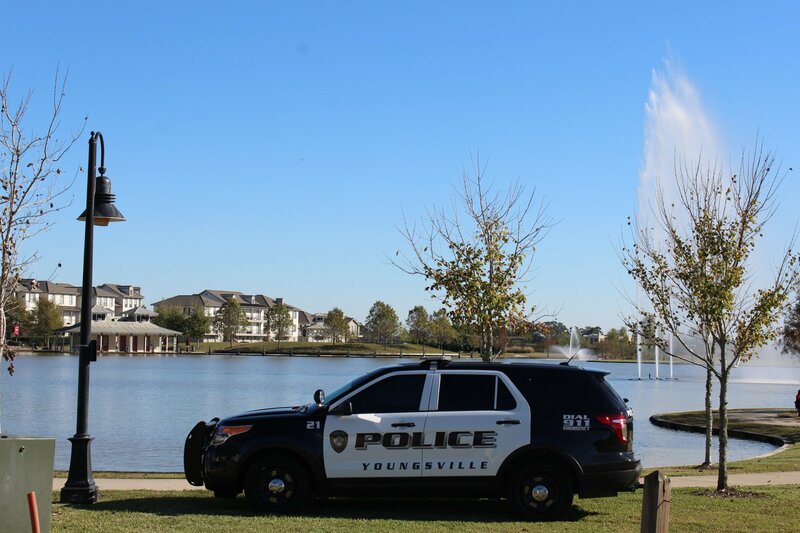 IT IS TO PROVIDE EVERY CITIZEN OF YOUNGSVILLE WITH QUALITY LAW ENFORCEMENT TWENTY FOUR HOURS A DAY, SEVEN DAYS A WEEK. AS SUCH, WE MUST NOT FAIL IN OUR ENDEAVOR TO PROVIDE FAIR, IMPARTIAL, AND QUALITY LAW ENFORCMENT TO THE CITIZENS THAT WE SERVE.